Southwest Virginia’s fastest growing DJ company and private entertainment consultants. 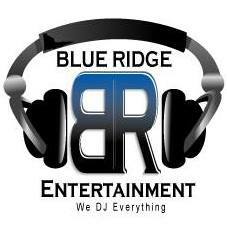 Welcome to Blue Ridge Entertainment, Southwest Virginia’s fastest growing DJ company and private entertainment consultants. Blue Ridge Entertainment was founded in 2010. We offer DJ’s for any occasion and we have the equipment to DJ almost any size venue! 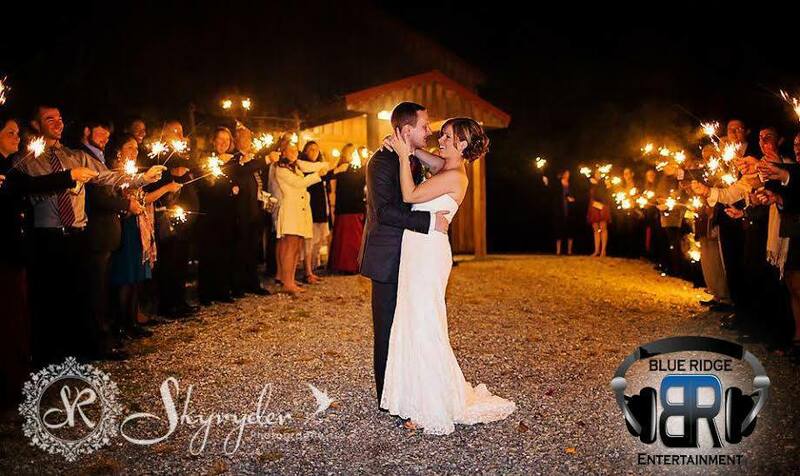 Since 2005, we have entertained THOUSANDS of guests from weddings to school dances, bar mitzvah’s to pool parties, sweet 16 parties to class reunions and pageants to Proms. With a staff of current and former radio personalities, let Blue Ridge Entertainment run things and we’ll make your party an EVENT. Always do a wonderful job!!! Any and EVERY type/genre of music you can imagine! Great! Great great great .